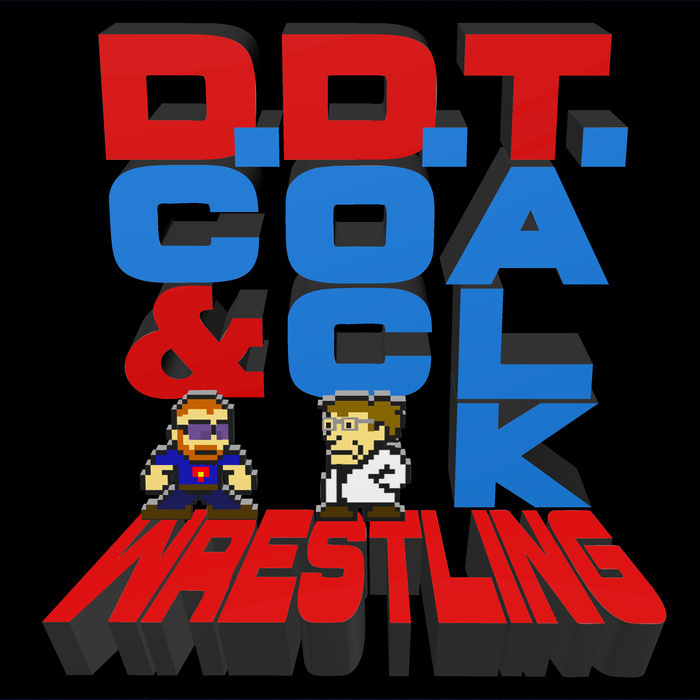 DDT Wrestling Episode 31 - DC and Doc Talk: Potpourri Edition! DC and Doc span the gamut of topics more widely than ever, covering Spamalot (and the musical stylings of Eric Idle), Camp WWE and Doc's new appreciation for Lucha Underground vs. Ring of Honor. In addition, Ant-Man and Marvel's Civil War, whether or not the WWE and NXT rosters are too big and a trip to the mailbag, all while also covering the results of Payback and Monday Night RAW!